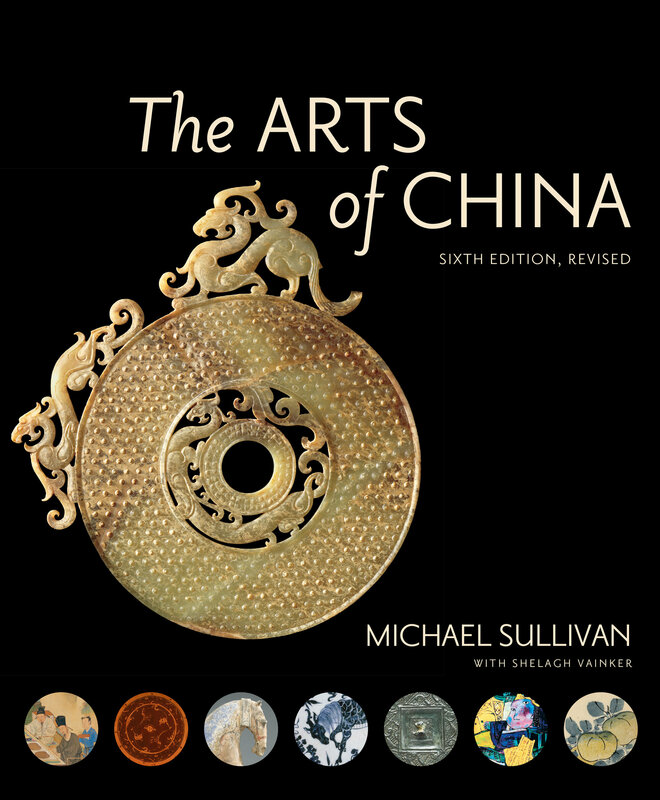 Internationally renowned and a crucial classroom text, The Arts of China has been revised and expanded by the late Michael Sullivan, with Shelagh Vainker. This new, sixth, edition has an emphasis on Chinese art history, not as an assemblage of related topics, but as a continuous story. With updated attributions and dating throughout and a revised bibliography, it reflects the latest archaeological discoveries, as well as giving increased attention to modern and contemporary art and to calligraphy throughout China’s history, with additional discussions of work by women artists. Visual enhancements include all new maps, and approximately one hundred new color illustrations—bringing the total to well over four hundred color illustrations. 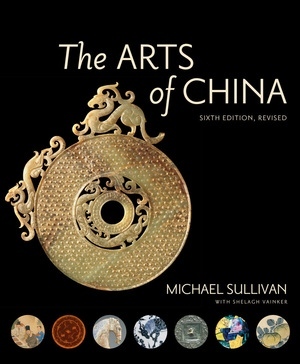 Written in the engaging and lucid style that is Sullivan's hallmark, The Arts of China is readily accessible to general readers as well as to serious students of art history. Sullivan's approach remains true to the way the Chinese themselves view art, providing readers with a sense of the sweep of history through China's dynasties. This organizational strategy makes it easy for readers to understand the distinct characteristics of each period of art and to gain a clearer view of how Chinese art has changed in relation to its historical context. With many improvements that bring it fully up to date, The Arts of China will remain the most comprehensive and widely read introduction to the history of Chinese art. Michael Sullivan (1916–2013) was Fellow Emeritus at St. Catherine's College, University of Oxford. His many books include The Night Entertainments of Han Xizai, Modern Chinese Artists: A Biographical Index, and Art and Artists of Twentieth-Century China. He received honors and fellowships from the National Endowment for the Humanities, the Guggenheim Foundation, and the Rockefeller Foundation. Shelagh Vainker is Curator of Chinese Art, Ashmolean Museum, and Associate Professor of Chinese Art, University of Oxford.